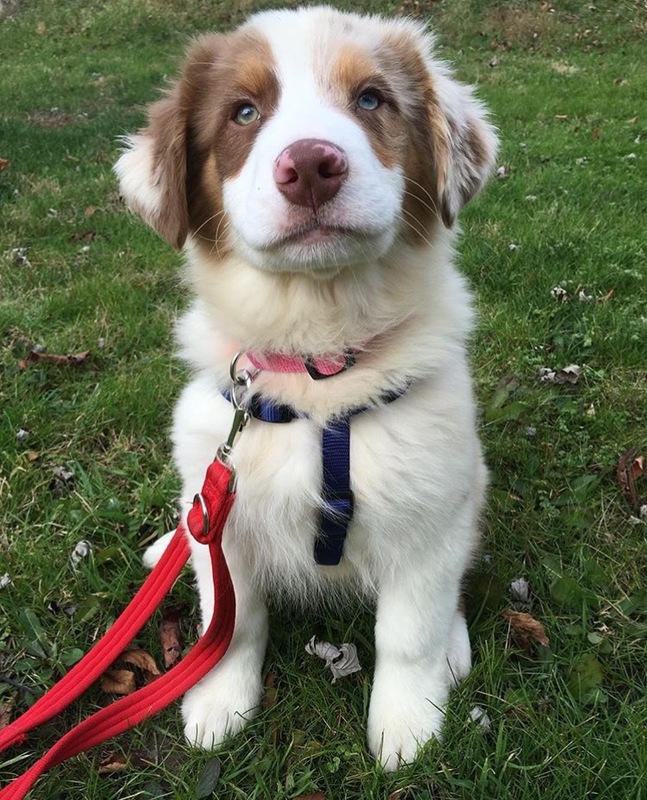 Is Your Puppy Ready to Start Learning? Training should start as soon as you bring your puppy/dog home. Puppies just want to discover and play… and chew, bite and bark. Without the proper guidance, bad behaviors can set in quickly. Puppies become better behaved when they are given clear rules and boundaries, and when they receive positive reinforcement for good behavior. Training for puppies begins with proper socialization. Puppy Social Hour is held every Thursday at 7:30pm. Our FREE Puppy Social Hour classes are a great opportunity to talk with our dog training experts about pet care and best practices while your puppy plays with new friends and greets other humans. We want your puppy’s first experience staying at a pet resort to be positive and fun. After all, we hope that your puppy will look forward to a lifetime of fun at Holiday House Pet Resort & Training Center. 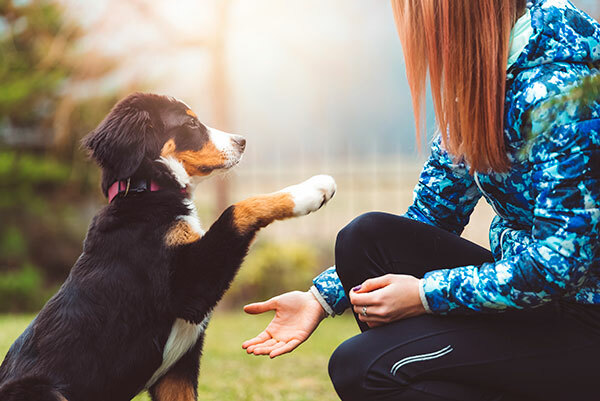 Whether lodging with us during your vacations, participating in training, getting groomed, or becoming a daycare student, we’ve designed special services to gently introduce your puppy to our family! Some puppies may be good candidates for our Puppy Plus lodging activity package upgrade, which includes the same activities as Puppy Play plus special attention with a trainer. Good Start Grooming is a gentle introduction for your puppy's early grooming appointments. Your puppy will become accustomed to being bathed…and actually enjoy the experience! Learn more about grooming at the resort and our Spa on State location in the heart of Doylestown.